Halloween has come and gone. It’s one of, if not, our favorite holidays. We have friends that have a great party the Saturday before, and it something we look forward to for months. 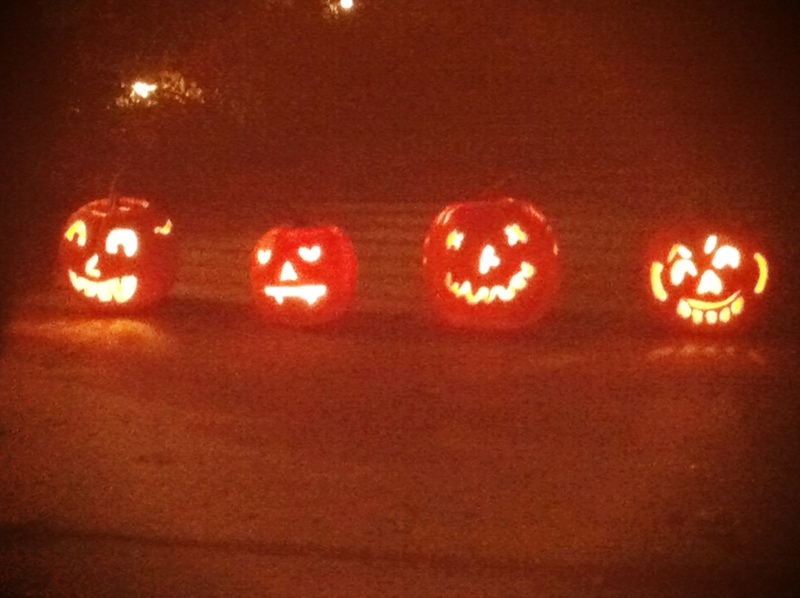 One of the creative parts of the evening, besides hours of jamming, is pumpkin carving. You bring a prepped pumpkin, and carve it there. This year, they made us bring them home after the party. Otherwise, they end up with 30 jack O’ lanterns on the front porch. Some people would love that, but not this time.